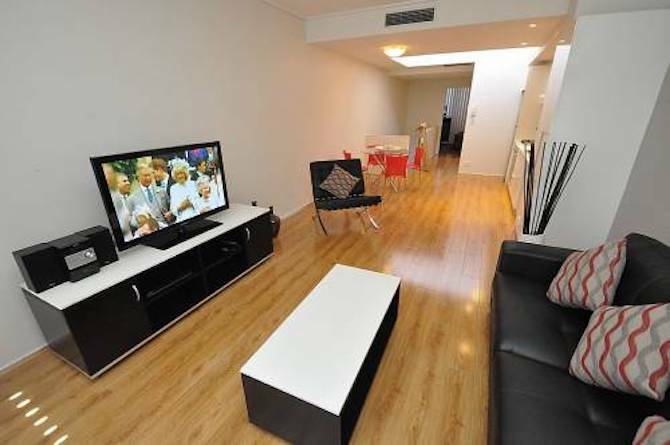 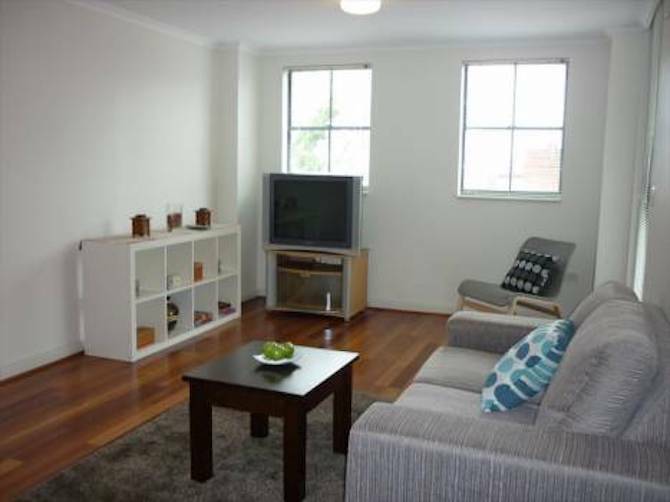 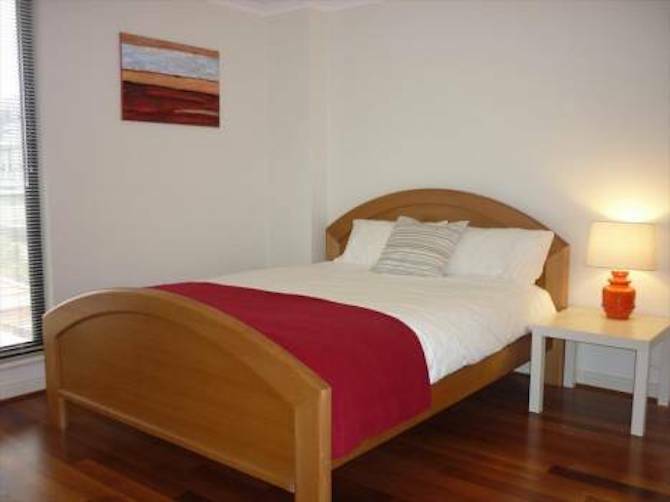 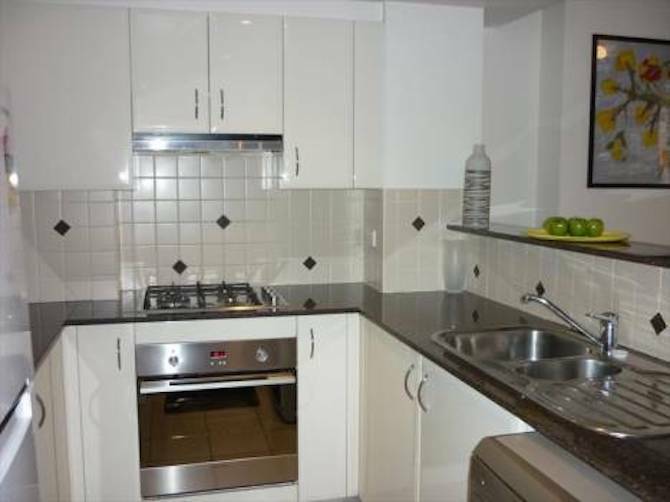 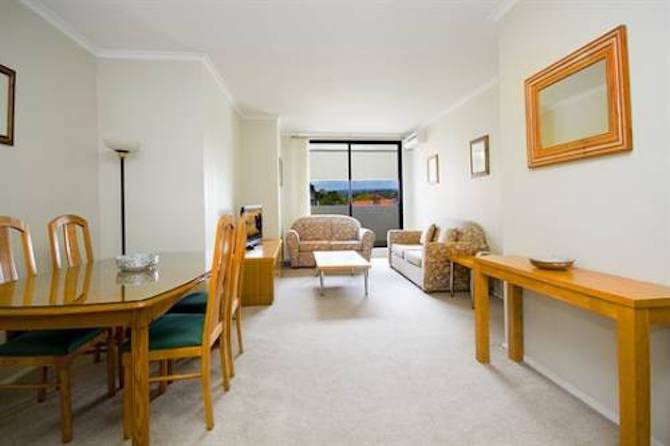 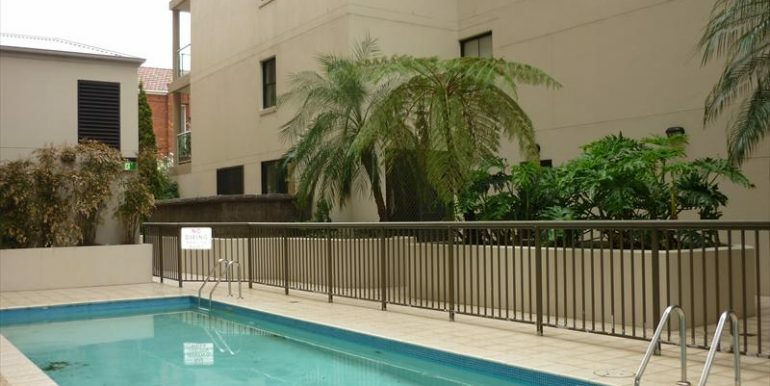 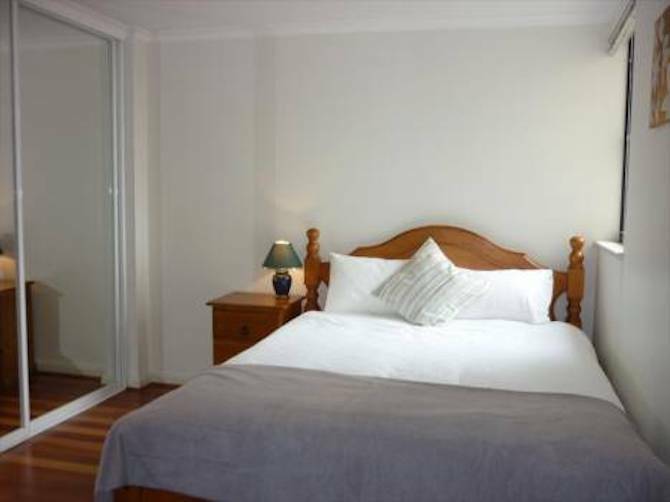 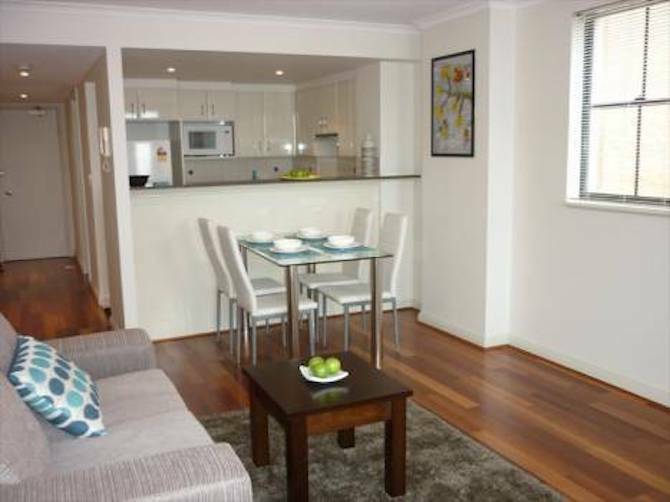 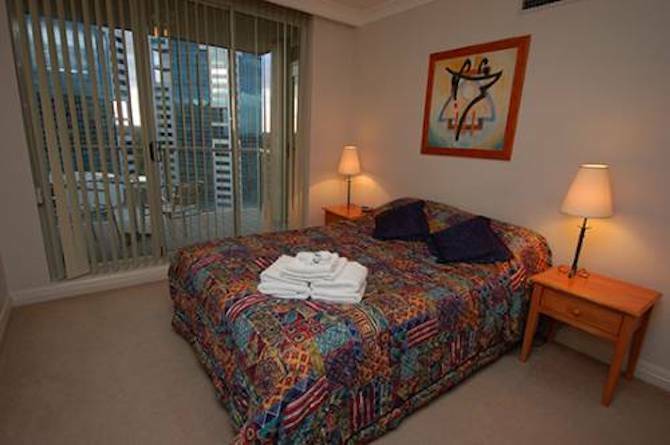 This lovely spacious 2 bedroom apartment is great for the business corporate rental. 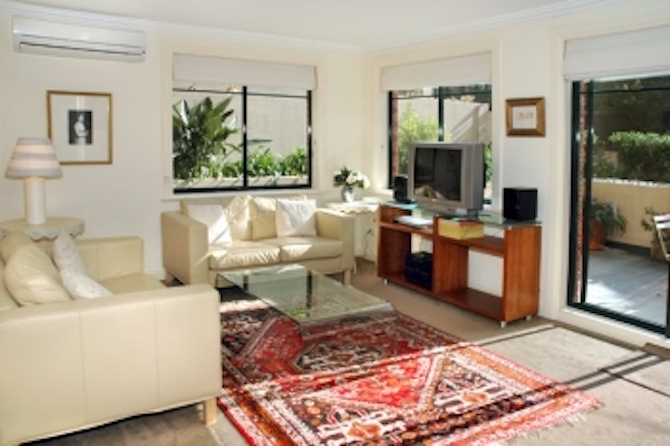 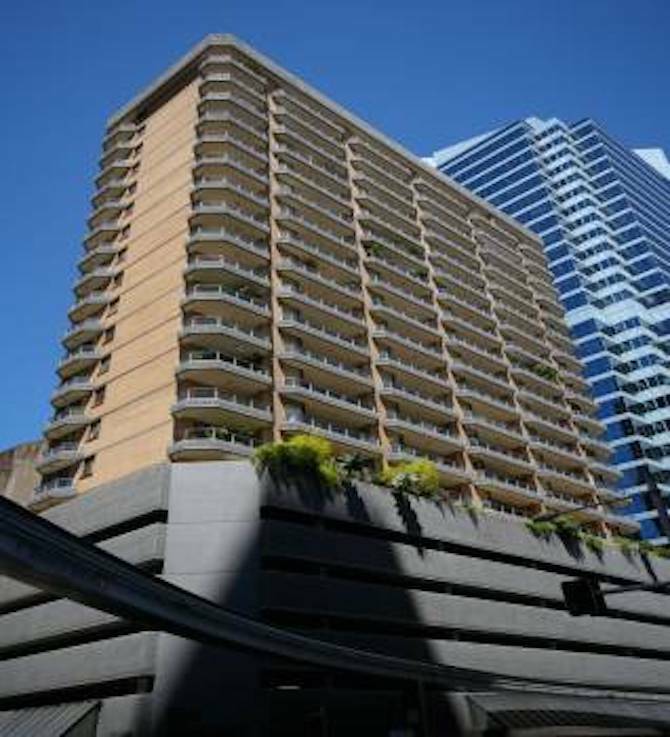 Located in the heart of North Sydney, transport is always near, aswell as Cafe’s, supermarkets and the CBD. 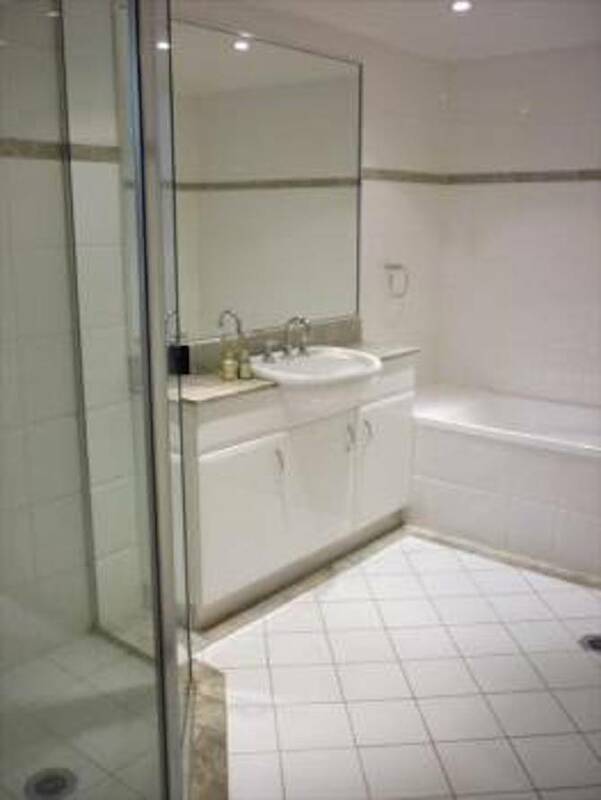 It offers all the necesseties inlcuding WIFI, a security car space, TV, DVD, iPod dock and very generous sized bathroom / internal laundry. 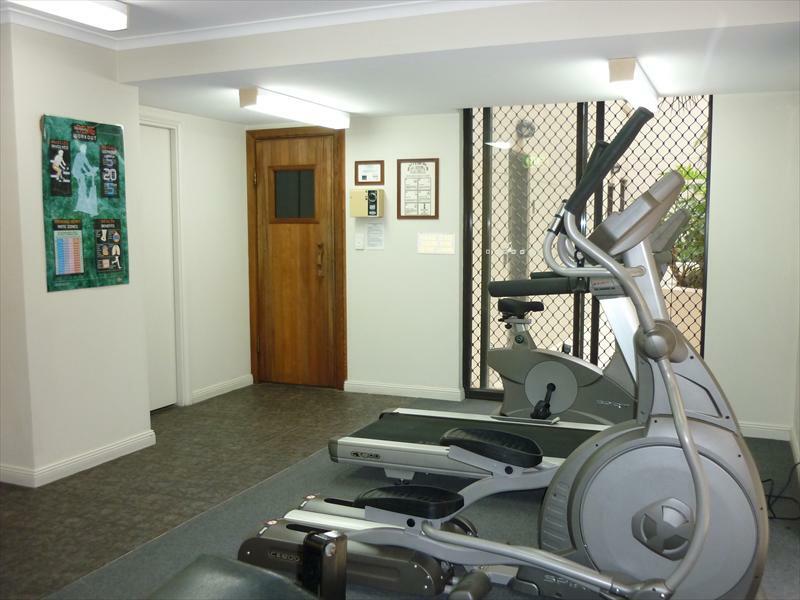 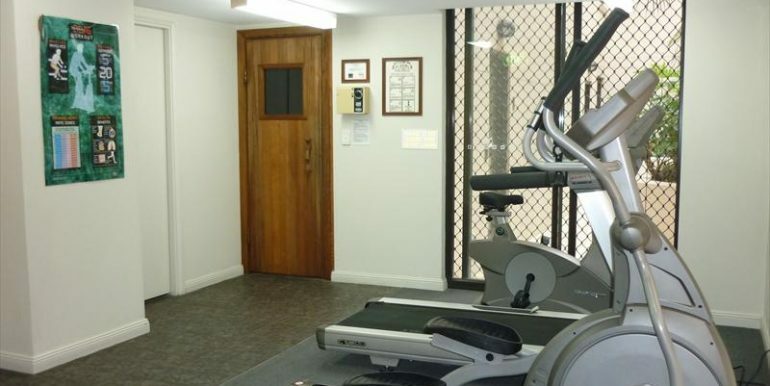 The building also offers a Gym and Outdoor Pool to make your stay even more comfortable.